This design adopts a well established circuit topology for the power amplifier, using a single-rail supply of about 60V and capacitor-coupling for the speaker(s). The advantages for a guitar amplifier are the very simple circuitry, even for comparatively high power outputs, and a certain built-in degree of loudspeaker protection, due to capacitor C16, preventing the voltage supply to be conveyed into loudspeakers in case of output transistors' failure. The value listed for C16 is the minimum suggested value. A 10000uF capacitor or two 6800uF capacitors wired in parallel would be a better choice. The Darlington transistor types listed could be too oversized for such a design. You can substitute them with MJ11014 and MJ11013 or TIP142 and TIP147 . 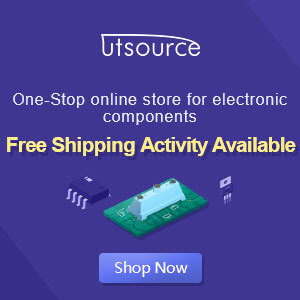 In all cases where Darlington transistors are used as the output devices it is essential that the sensing transistor should be in as close thermal contact with the output transistors as possible. Therefore a TO126-case transistor type was chosen for easy bolting on the heatsink, very close to the output pair. Set the volume control to the minimum and Trimmer R20 to its minimum resistance. Power-on the circuit and adjust R20 to read a current drawing of about 30 to 35mA. Do you have the PCB layout? i dont have pcb layout for this amp.